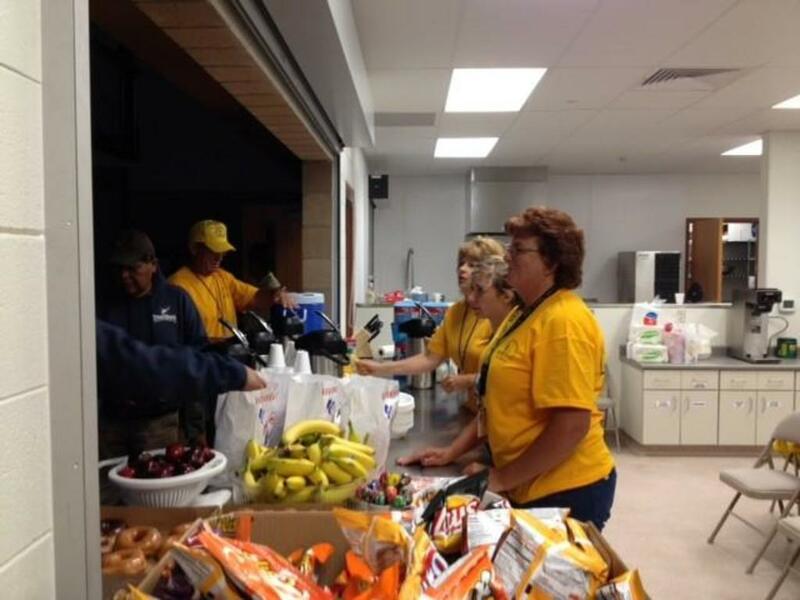 A group of volunteers willing to help when disaster hits. 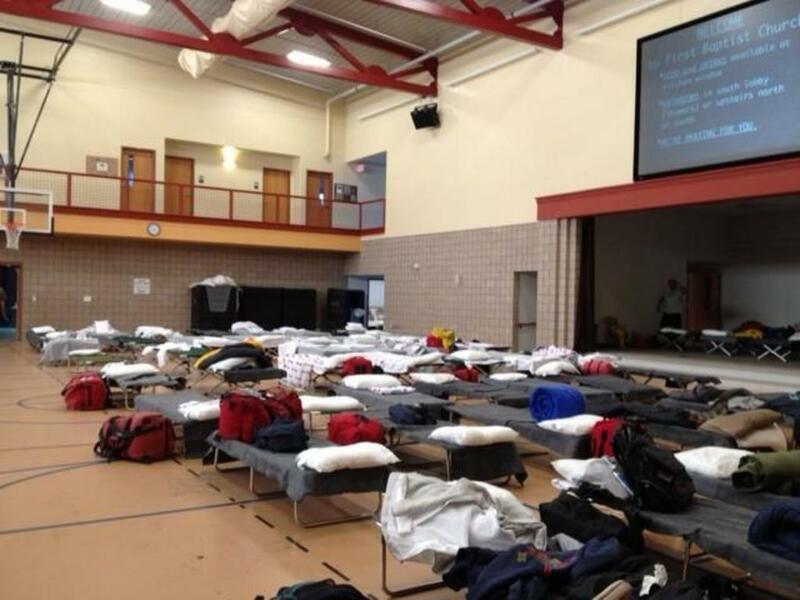 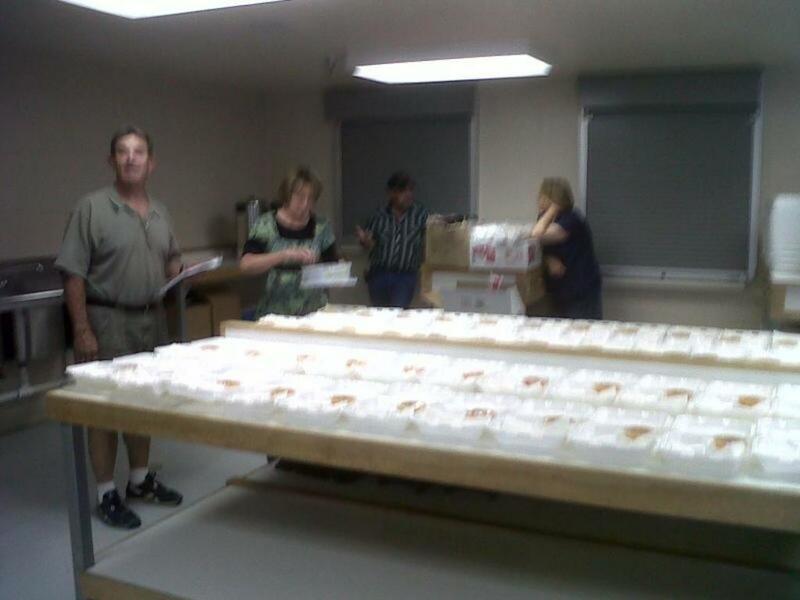 Examples of help provided by Disaster Relief include feeding units for large fires across the state, clean-up following fire, tornado and hurricane. 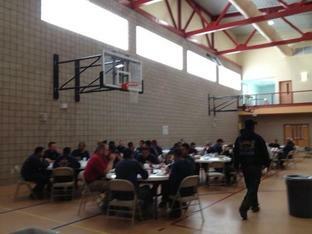 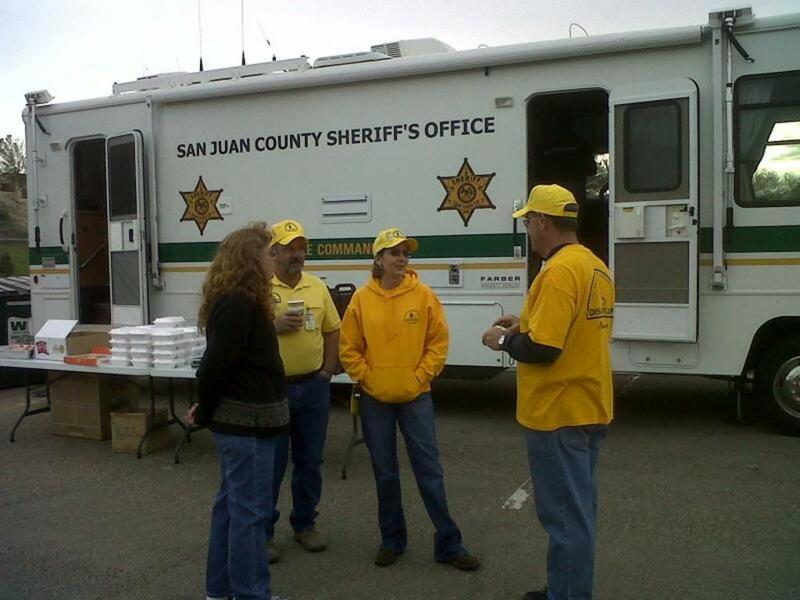 They also provide assistance during local San Juan County emergency trainings.